These are the main operations that No 3 Commando took part in, either on their own, or as part of a Combined Operations assault. They are in date order and form part of our overall history of No 3 Commando. 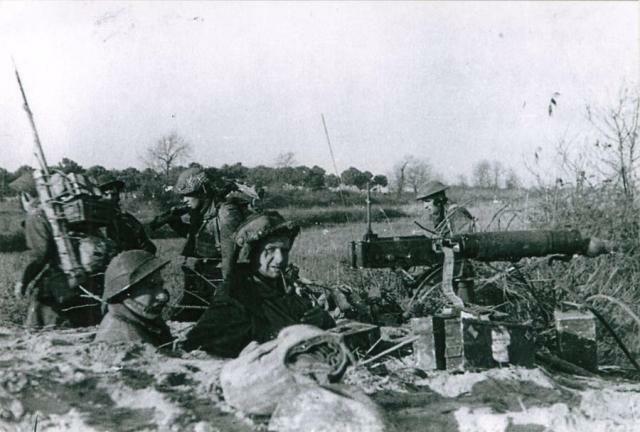 No 3 Commando were part of 1 Special Service/Commando Brigade from Autumn 1943. No 3 Cdo War Diary 1st Jan - 31 Dec 1944 National Archives ref. WO218 / 65. 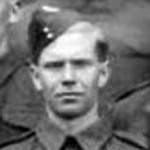 Gunner John Abbott was awarded the MM in recognition of gallant and distinguished services in the combined attack on Dieppe. Trooper Victor Adderton was awarded the MM in recognition of gallant and distinguished services in the combined attack on Dieppe. 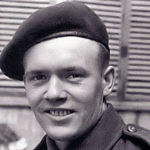 Private Ronald Banks, attached to Commando Group, was awarded the M.M., in recognition of gallant and distinguished services in the field . On the 3rd November 1946 he was commissioned 2/Lieutenant . 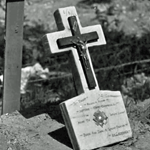 The death of Private (later Lieut.) R.D. Banks M.M., (3 Cdo.) 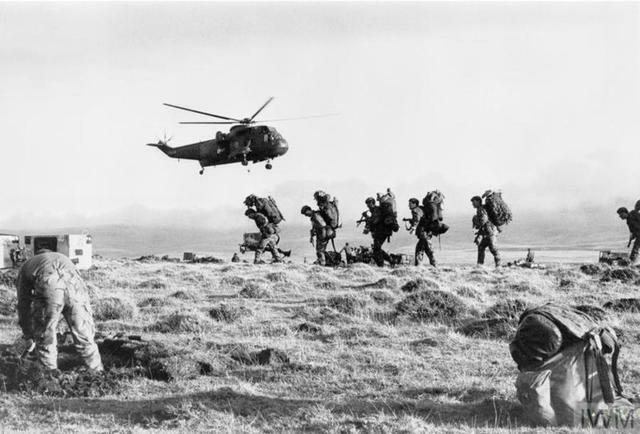 of of Auckland, New Zealand, was announced in Commando Association newsletter 62 issued March 1976. 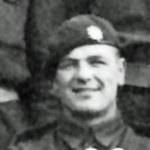 Peter Ian Bartholomew served in No 12 Commando until their disbandment when he moved to No 3 Commando. 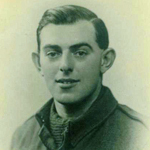 He participated in the D Day landings as Captain of 2 troop. On the Commando's return to NW Europe from the UK in 1945, he took command of No 3 Commando with the rank of Acting Lieutenant Colonel. 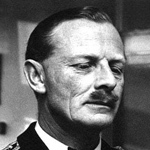 He was awarded the Distinguished Service Order for gallant and distinguished service in North West Europe, the award being published in June 1945. 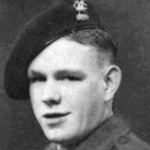 Private Kenneth Chapman was awarded the MM  in recognition of gallant and distinguished services during operations at Termoli, Italy, between the 3rd and 6th October 1943 . London Gazettes Supp. 36349, page 519. National Archives file WO 373/4/313. 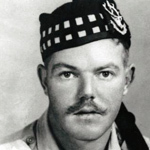 Sidney Clark, then a Private, was awarded the MM in recognition of gallant and distinguished services in the combined attack on Dieppe. 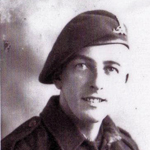 Private Roy Clarke enlisted aged 18 with the Loyal Regiment on the 20th May 1943. 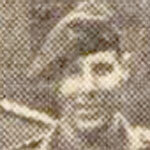 On the 21st Sept 1943 he was posted to the 2nd Battalion of the Loyal Regiment. 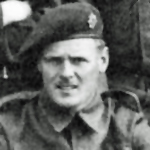 From there on the 14th Feb 1944 he was posted to the Holding Commando. 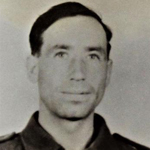 After his commando training he was attached to No 3 Commando with effect from 24th May 1944..
Driver James Cunningham was awarded the Distinguished Conduct Medal in recognition of gallant and distinguished services in the combined attack on Dieppe . 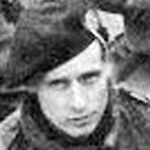 In May 1944 he was serving in the No. 3 Commando MT section (Motor Transport) . 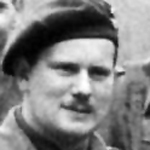 The death of James Cunningham from Stanion Northants was announced in Commando Association newsletter 98 issued March 1994 where it showed his last rank as Sgt. 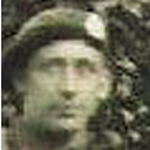 Frederick Darts was a veteran of the Vaagso raid when as a Lance Corporal he was present when Lieutenant O'Flaherty was seriously wounded during the assault on the Red Factory. Selected for officer training. 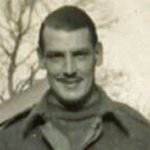 Officer Cadet John Cyril Davison was commissioned to be 2nd Lt., with the East Lancashire Regiment on the 28th July 1944 . 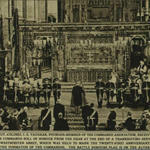 The death of Lieut. 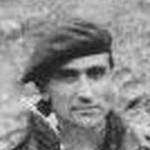 John Cyril (Jack) Davison MM, of Birkinhead, Wirral, was announced in Commando Association newsletter 78 issued March 1984. 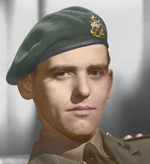 Corporal Joah Selwyn Denham was awarded the MM  in recognition of gallant and distinguished services during operations at Cape Spartivento, Italy, between 27 August and 5 September 1943 . 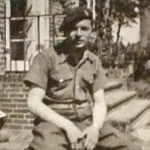 On the 30th August 1944 Cpl. Denham, M.M. was granted an Immediate Emergency Commission from the ranks in the rank of 2nd Lieutenant . Post war his death was announced in Commando Association newsletter 106 issued March 1998. He is listed there as Capt. Joseph Selwyn Denham (1 Bde HQ. & 3 Cdo) of Birchwood, Lincs. 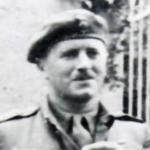 Captain Terence Donnelly, General Staff Officer (GSO 111) 1st Special Service/Commando Brigade HQ , was appointed M.B.E. (Military Division)  in recognition of gallant and distinguished service during the allied crossing of the River Rhine to capture Wesel. 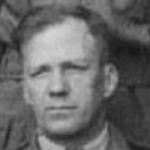 Captain Donnelly was in sole charge of beach control, including loading and launching of waves of buffaloes and storm boats, and was under constant enemy mortar fire . 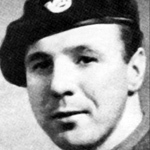 John Dowling had been with No 3 Commando since 1942. 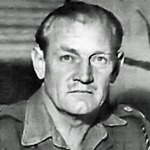 He was a boxer and participated in a boxing tournament gainst No 4 Commando at Winchester, and he is also referred to Storm from the Sea by Brig Peter Young as taking part in the Garrison tournaments whilst the Commando were on Gibraltar in March1943, and later being wounded at Normandy. 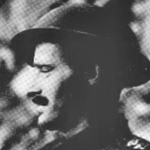 Trooper Dennis Earl was captured during the fighting in Sicily. Extract from the Bath Chronicle and Weekly Gazette - Saturday 11 September 1943. 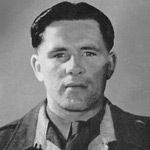 Lance Sergeant Arthur Evans was awarded the M.M. in recognition of gallant and distinguished services during operations at Normandy on 8th June 1944. London Gazette Supp. 36961, page 1181. 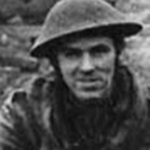 Lance Corporal John Flynn, a radio operator, was awarded the MM in recognition of gallant and distinguished services in the combined attack on Dieppe on 19 August 1942 .